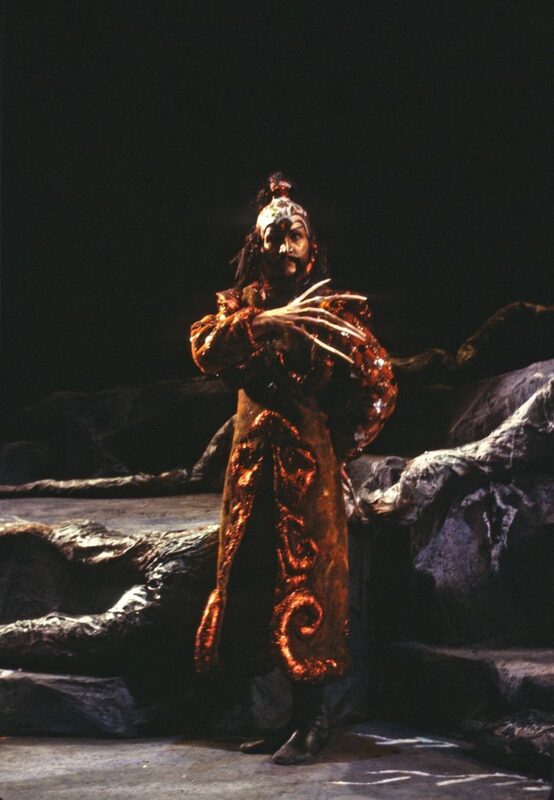 When Eugene Ballet’s The Firebird opened the Hult Center for the Performing Arts in 1982, it had all the elements of the classic Russian fairy tale, with co-founders Riley Grannan and Toni Pimble starring in the production. For the 2019 version, a world premiere, Resident Choreographer Suzanne Haag propels the ballet into a futuristic, post-apocalyptic retelling featuring contemporary choreography. When Pimble first approached Haag two years ago about creating her own version of The Firebird, Haag instantly agreed. Pimble told Haag she wanted Haag’s version to be completely different from Pimble’s classic work. 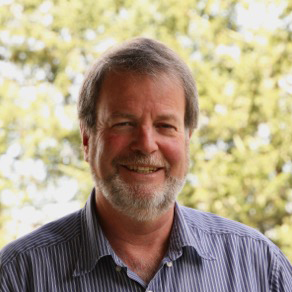 “My first thought was to change the main characters,” Haag said. And change them she did. The main character in the story, the Firebird herself, is typically performed by a single female dancer. 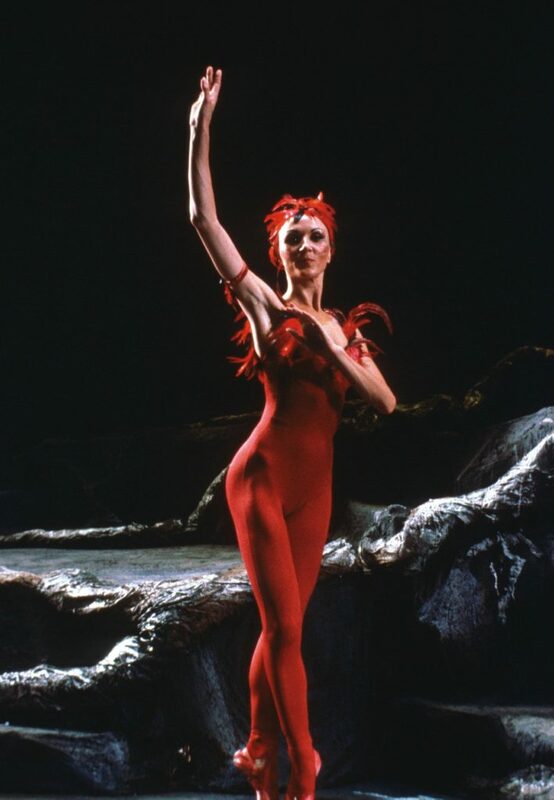 In Pimble’s version, the Firebird is clad in a fiery red unitard with an ornate, feathered headpiece. Haag’s version features three dancers—two men and one woman—dancing the role of the Firebird. The Firebird premiered in Paris in 1910 and was composed by Russian composer Igor Stravinsky based on a series of stories and poems. In the tale, a prince wanders into the forest and discovers the Firebird. He tries to capture her, but she convinces him to let her go. Her promise to help him if he’s ever in need is symbolized by the gift of a single red feather. 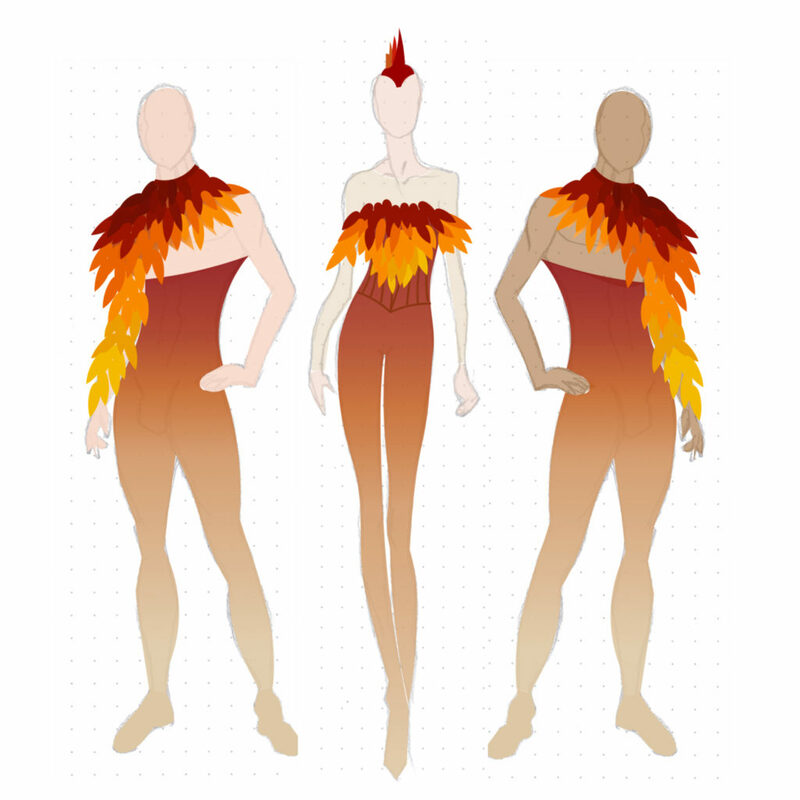 “Because the Prince and the Firebird partner, and they are typically a man and a woman, their relationship can feel romantic at times, but it’s definitely not,” Haag said of her motivation to create the Firebird character from three dancers. In Haag’s version of the ballet, Principal Dancers Hirofumi Kitazume and Yuki Beppu, and Company Dancer Yamil Maldonado fill the powerful role. “Three people working together is more challenging because partnering is mainly learned between two people, but these three dancers have been incredible to work with,” Haag said. While the ballet’s premiere was still many months away, Haag had to arrange a setting and costumes for a photo shoot that would promote the production. A setting for a post-apocalyptic ballet was not easy to come by. These reimagined characters are brought to life with vibrant and fresh costumes by San Francisco-based designer Susan Roemer of S-Curve Apparel & Design, and theatrical make-up design by Roxy Allen, stylist and aesthetician from Springfield, OR. One of many major challenges Haag had to overcome in creating this production was a section featuring apples. “The Princesses Game with the Golden Apples” is a scene from the original ballet that features an important part of the music, but doesn’t necessarily move the plot forward. Haag decided to replace the apples with orbs that glowed white in the presence of Love and turned off in the presence of Fear. Haag describes her version of The Firebird as uplifting, focusing on community and the idea of surviving and persevering with love and support. While many of the elements of this ballet are changing under Hagg’s direction, one thing remains the same, the score, played live by Orchestra Next. Requiring more than 60 musicians, it will be the biggest ensemble that Orchestra Next has ever assembled in the Hult Center pit. In addition to this highly-anticipated retelling of The Firebird, Eugene Ballet opens the program with Italian Suite, a ballet by well-known choreographer Gerald Arpino. Eugene Ballet’s 40th Anniversary Season is ending with what is sure to be a grand finale. Between nods to the past and innovative ideas for the future, the ballet is propelling performers and audiences into a new kind of dance experience. Click here to purchase your tickets to this incredible performance! previous post: Romeo & Juliet This Weekend! next post: Announcing Our 41st Season!